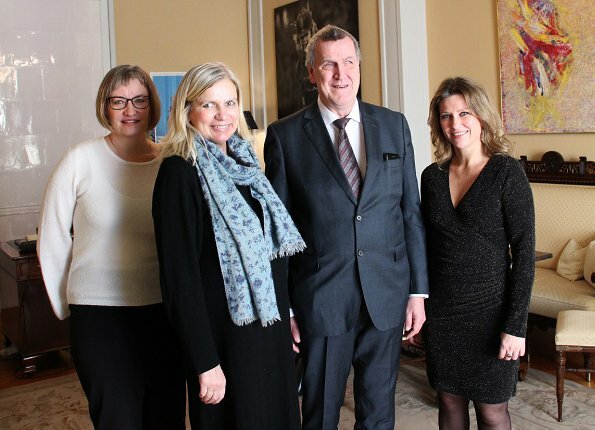 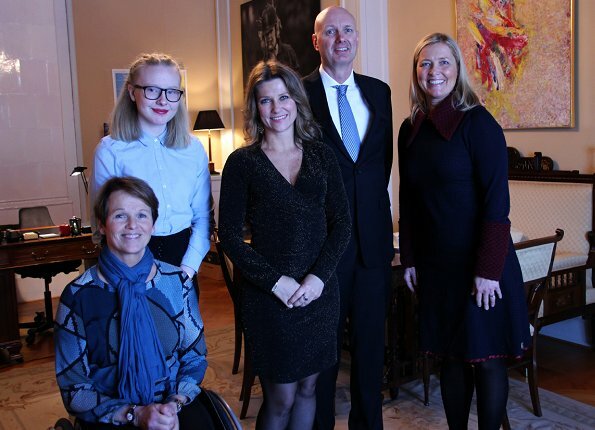 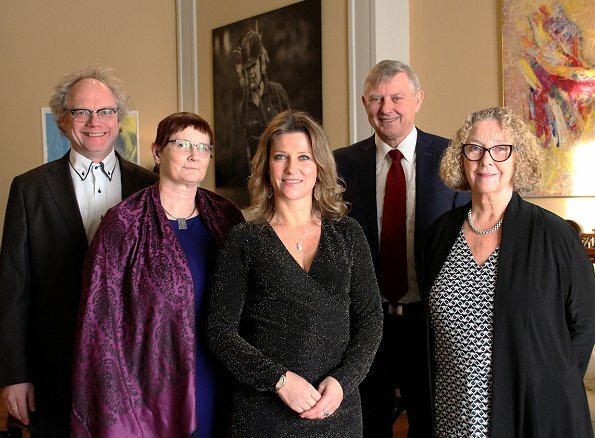 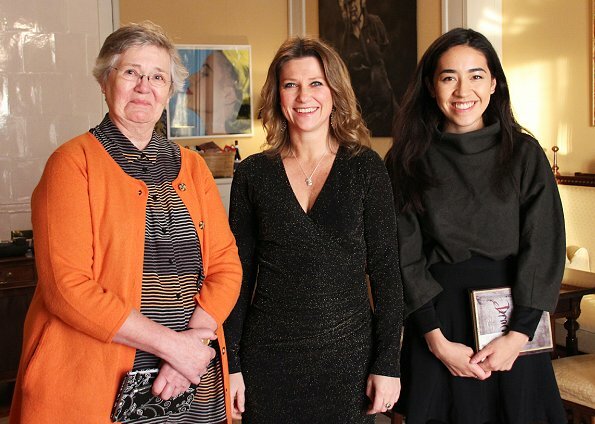 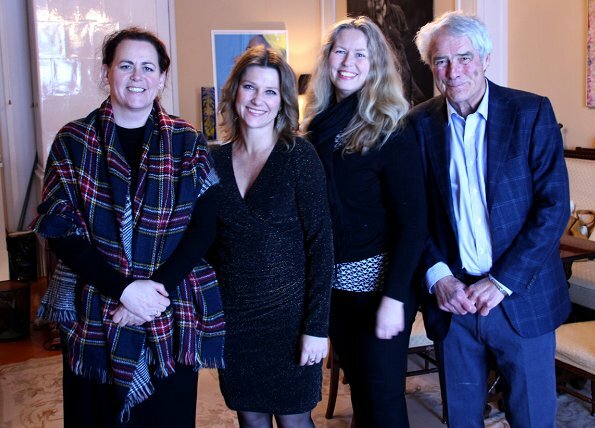 On January 8, 2018, Princess Martha Louise of Norway hosted representatives of 8 organizations that are under her patronage at Oslo Royal Palace. 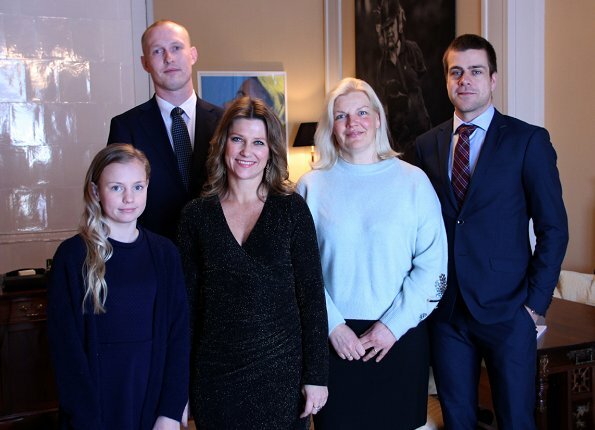 The Princess tries to introduce these social organizations and their activities. 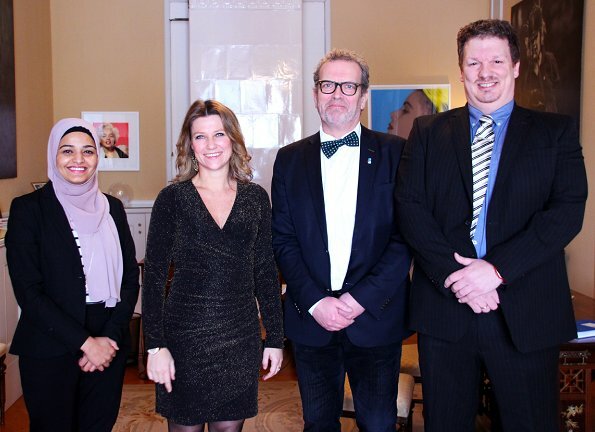 The Princess met with representatives of Norway Muscular Dystrophy Association, National Federation for the Deaf and Hard of Hearing, Norwegian Association of the Blind, Norwegian Association of the Deaf, VIVIL Games (an organization holding sports tournaments for disabled young people), Norwegian Epilepsy Association, The Norwegian Rheumatic Association and Ridderrennet (an organization holding ski activites for disabled people).